Wow, what a topic. Actually it is a good question, because we are talking about melding different ecosystems, of which ERP is one of many, which have to be integrated into one entire network. Well, welcome to the third part of our “Matching Different IoT Ecosystems” blog series. In the first two blog articles, I spoke, on the one hand, about the challenges and opportunities of integrated ecosystems and, on the other hand, about sensor integration and onboarding processes. This blog article aims to answer the question of whether an integrated ecosystem is replacing the classical ERP system or not. For this reason I am happy to have had the chance to interview my colleague Dries Guth, from Germany. Part 3 – Is the Classical ERP System Dead? 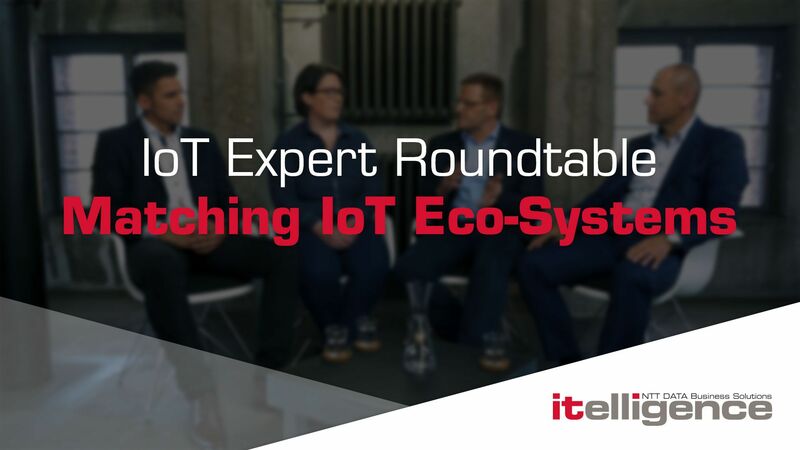 Part 3 of 4 of the “Matching Different IoT Ecosystems” expert round is about the big question: “Is the Classical ERP System Dead?” Listen how Dries Guth from itelligence Germany, Senior Manager Technology Innovations & IoT, sees the changing market and what he recommends todays CIOs. Business velocity has picked up pace tremendously. Markets are attacked by outsiders and customer demands are evolving and becoming more sophisticated. Start-ups are starting from scratch without any legacy behind them, but with an agile and flexible structure. A traditionally-grown enterprise could not keep up with this. Constraints because of IT architecture are a daily business for most CIOs. How to tackle the challenges of digital transformation? By switching off the old system? No, in most cases, that’s not an option. Core business processes are running stably and without any risk to the ERP system. Compliance demands are addressed and operational risks are low. 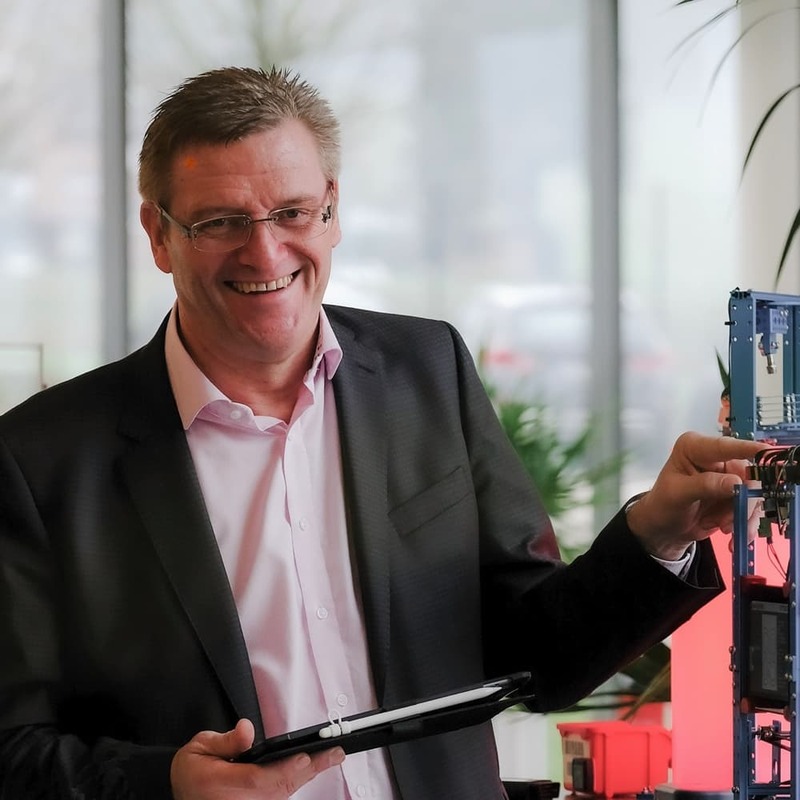 “We have this core world, core business processes, and the ERP is aligned in that area. And we have this new world, where innovations like Machine Learning, Blockchain, AI and all that fancy stuff is going on.” states Dries Guth from Germany, Senior Manager Technology Innovations & IoT. The solution is multispeed-architecture approaches. The classical world is running properly and stably and one or more fast and agile environments are meeting the demands of a digital organization. Those agile environments can be used for experiments, innovative ideas and digital services. As we can see, the classical ERP system is still alive, being part of the digital transformation. It is still the backbone of your core business processes and it guarantees that you can run your business secure from risks. But classical ERP systems have to be enriched through new ecosystems. To my understanding, the classical ERP world is the foundation, whereas the agile environment is the roofing on top, consuming data and producing outcome in real time, e.g., analysis, simulations, machine learning—you name it. What does this mean in the context of our meta topic – “Matching Different IoT Ecosystems?” The Internet of Things is a major driver of multispeed architecture, because classical ERP systems are not capable of handling the requirements of those scenarios. Furthermore, customer demands are asking for products and services that require vertical and horizontal integration par excellence. As a result, enterprises are struggling to drive the change. But who is driving change? In our upcoming blog article “People as Part of the IoT Story,” we will take a closer look at that.